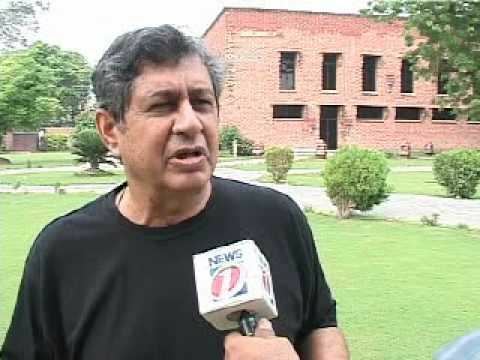 Wasim Bari (Urdu: وسیم باری) (born 23 March 1948, in Karachi, Sindh) is a former Pakistani cricketer who played in 81 Tests and 51 ODIs from 1967 to 1984. Bari was a wicket-keeper and right-handed batsman. 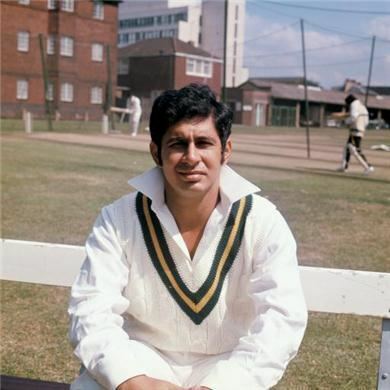 At the end of his 17-year career he was the most capped player in Pakistani Test history. 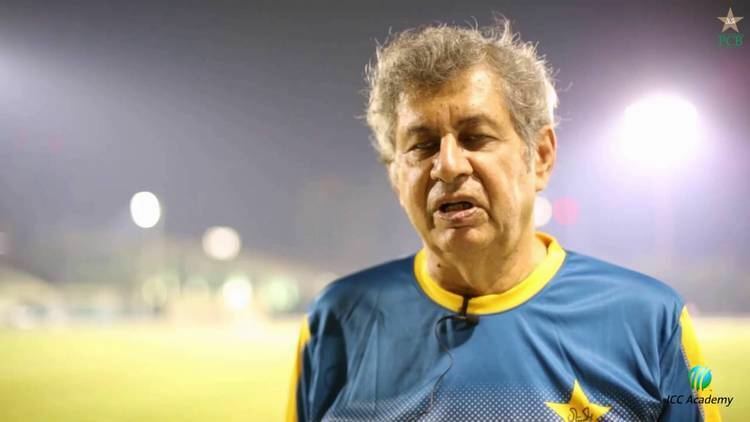 His talent was first recognised in 1967 with members of the England under 25 team stating that he was the best keeper to come out of the South Asia. It was in England where he made his Test debut, with Colin Milburn being his first dismissal. With the bat he managed 15.88 per innings in his career. 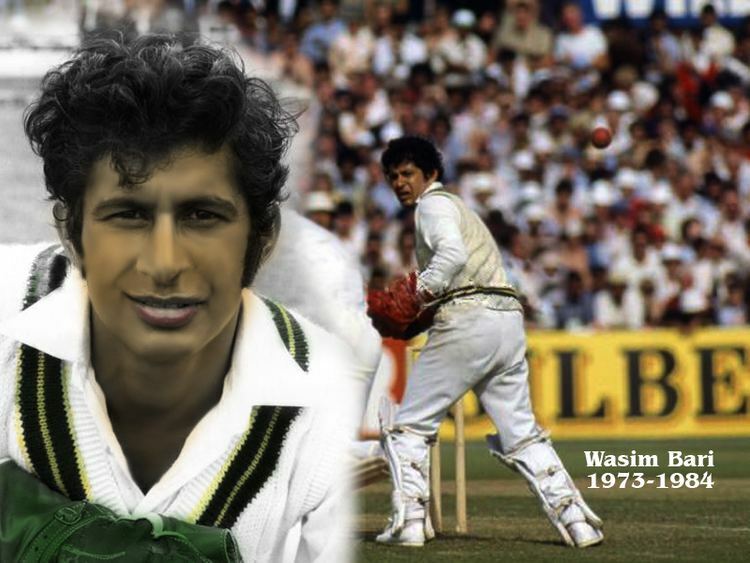 There were none more famous than his unbeaten 60 from number 11, in which he made a last wicket partnership of 133 with Wasim Raja. 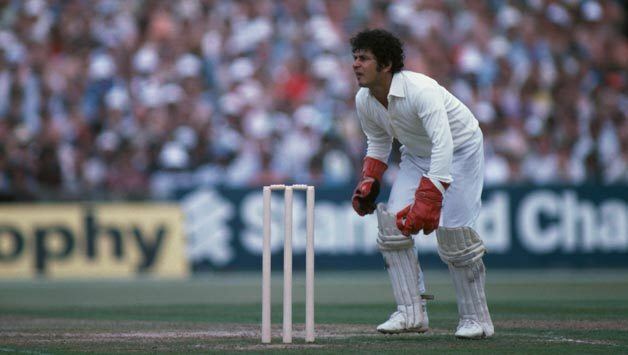 According to Tony Greig, commentator and former England captain, most people believe Alan Knott was the best wicket-keeper to have played the game in that era but Knott himself believed Bari was better than him. In 1971 at Leeds, he equalled the then world record of 8 catches in a Test match. 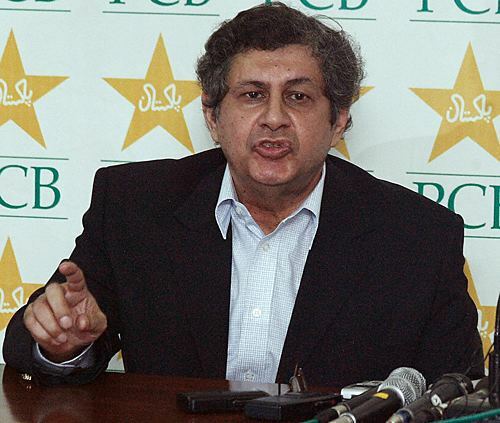 He was in the record books again in 1976/77 by stumping 4 batsmen in a Test, against the Australians. In 1979 against New Zealand he caught 7 of the first 8 batsmen, creating a world record for most dismissals in a Test innings. 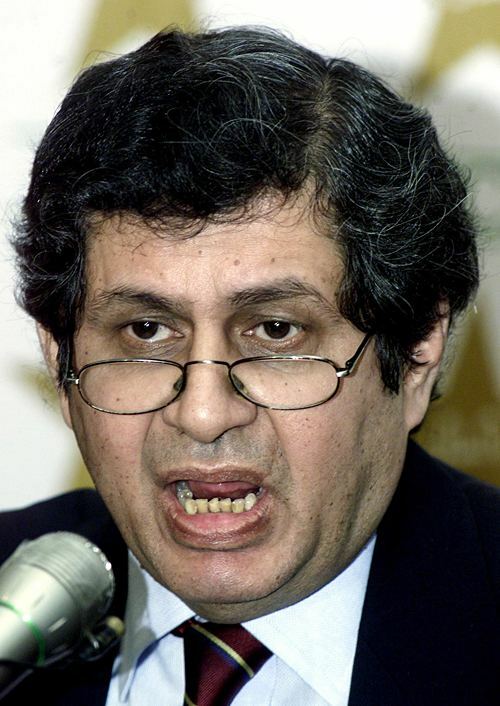 He finished his career with 228 Test victims, the most by a Pakistani and the most by a South Asian keeper at the time. Among South Asians, only M S Dhoni has more catches and stumpings in Test cricket.